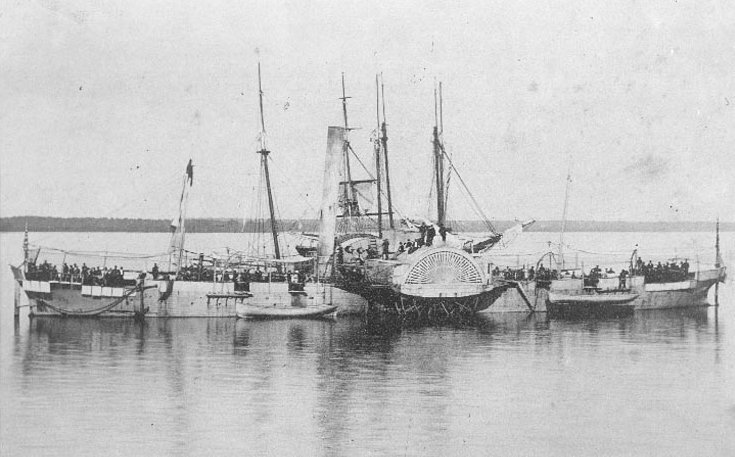 USS Miami , a 730-ton "double-ender" side-wheel gunboat, was built at the Philadelphia Navy Yard, Pennsylvania. Commissioned on 29 January 1862, she was sent to the Gulf of Mexico to participate in the campaign against New Orleans. Once that city was captured, Miami operated in the Gulf and the Mississippi river until September 1862, when she was transferred to the Atlantic. During the next two years, Miami was employed in the North Carolina Sounds area, participating in a number of actions. 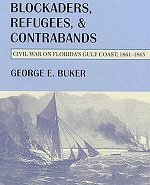 On 19 April 1864, she engaged the Confederate ironclad Albemarle , a battle that resulted in the death of Miami 's Commanding Officer, Lieutenant Commander Charles W. Flusser . 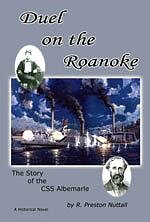 Later in 1864, she shifted to the James River, Virginia, and spent the remainder of the Civil War in that area. USS Miami was decommissioned in May 1865 and sold the following August. From then until 1869, she was employed as a commercial vessel. 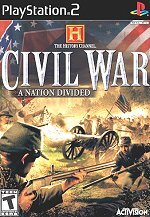 Photographed during the Civil War. Frank W. Hackett, a former officer of the ship, wrote of this photograph in 1910: (it) "represents the Miami coaling from a schooner out in the sound somewhere, near Roanoke Island." That indicates that the photograph was taken in 1862-64, while Miami was serving in the North Carolina Sounds. 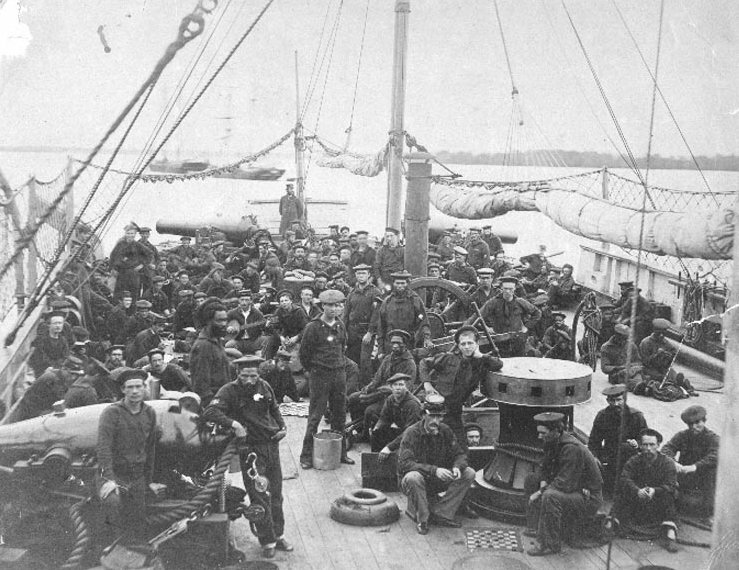 Members of the ship's crew on the forecastle, circa 1864-65. Frank W. Hackett, a former officer of the ship, wrote in 1910: "The officer standing in the background, at the extreme prow of the ship, is W.N. Wells, Executive Officer. The man in the fore ground with his arm on the nine-inch gun is White, the gunner. Sergeant of Marines, Stanley, is sitting in the fore-ground, near the capstan". Men are playing checkers by the capstan. Anti-boarding nettings are rigged on each side of the ship but rolled up in way of the bow guns. 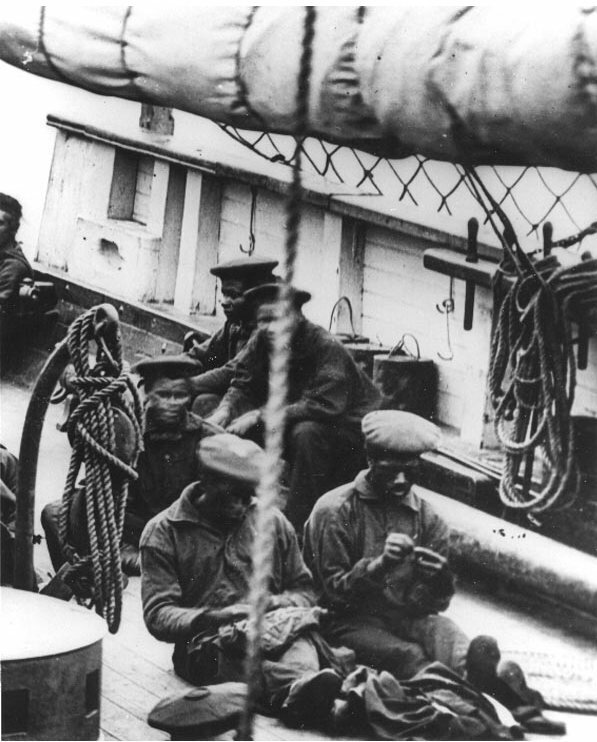 There are a number of black sailors visible among the crew. 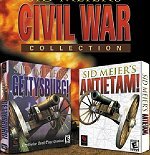 Personal view of the Civil War Navy. 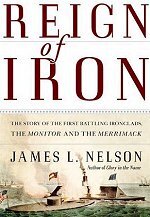 The monitor saw action in several significant naval assaults by the Union's Squadron. 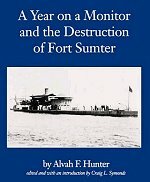 It took part in the failed Federal attack on Sumter in April 1863. 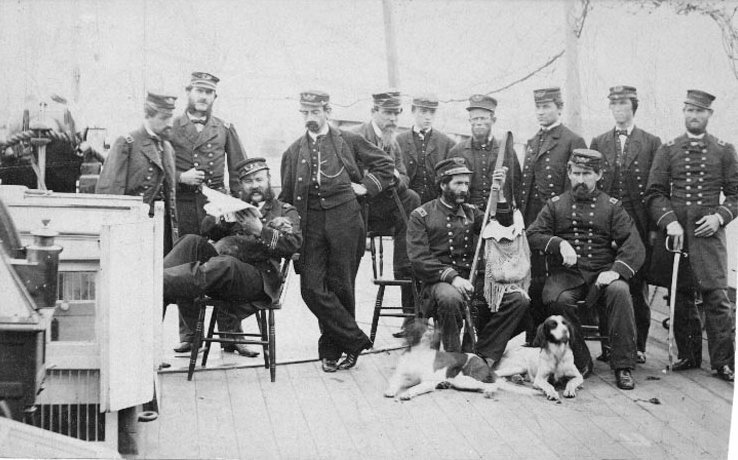 The "Nahant" also participated in the capture of the Confederate Ram "Atlanta," and in the assault on Fort Wagner "After a shooting trip ashore, officers of the gunboat Miami relax on deck with the hounds", circa 1864-65. Note officer with shotgun and game bag, with two hunting dogs at his feet. Seated Lieutenant at left holds a smaller dog while sharing a newspaper with other officers nearby. 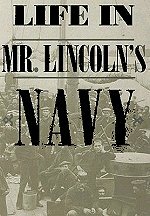 With its crew at their stations, on board a U.S. Navy gunboat during the Civil War. Photographed by Matthew Brady. 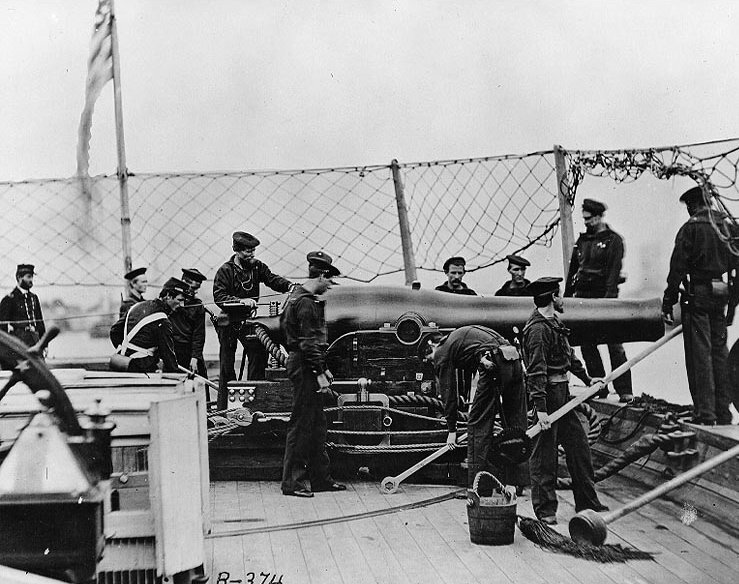 Note anti-boarding netting; ship's wheel at left; cartridge boxes, cutlasses and revolvers worn by some men; gun-handling equipment and Marine by the rear of the gun. Many sources incorrectly identify this ship as USS Mendota (1864-1867), which did not have a gun of this type in the location seen. 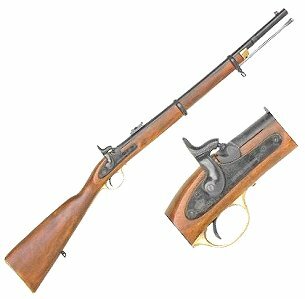 It is possible that the ship is USS Miami (1862-1865), which did carry IX-inch guns at the extreme bow and stern.